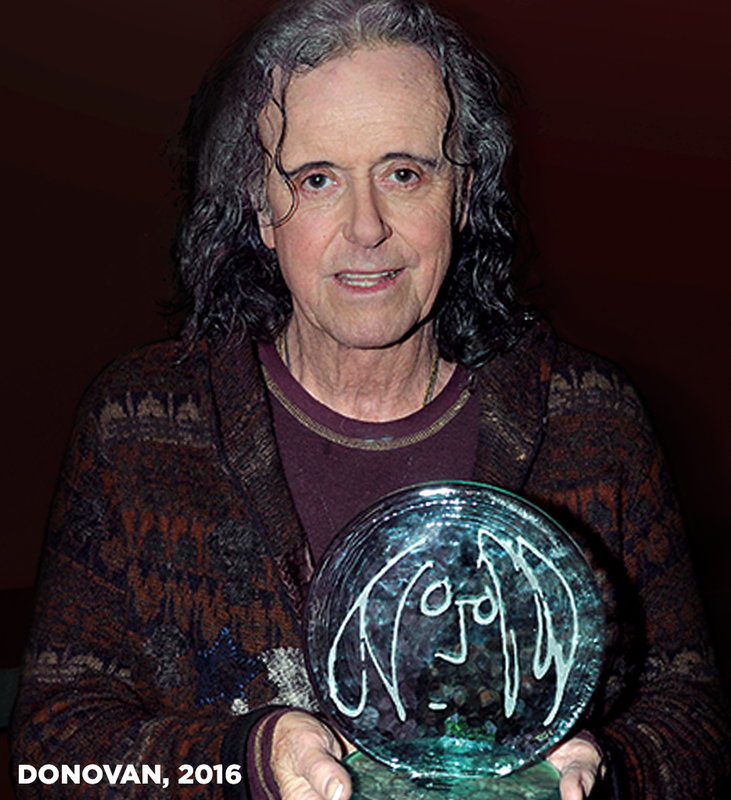 Donovan, in an extraordinary career that began in 1965 with his Top Five hit "Catch The Wind,” has long been recognized as one of the most important artists of his generation. When he burst upon the music scene the press called him “Britain’s answer to Bob Dylan,” but from the very start Donovan possessed a style, sound and message that was completely his own. In 1968, Donovan accompanied the Beatles to India to study Transcendental Meditation with the Maharishi Mahesh Yogi. While at the Maharishi’s ashram, Donovan taught John Lennon, Paul McCartney and George Harrison a finger-picking guitar style called the “claw-hammer,” which they used to compose “Dear Prudence,” “Blackbird,” “While My Guitar Gently Weeps” and other classics. 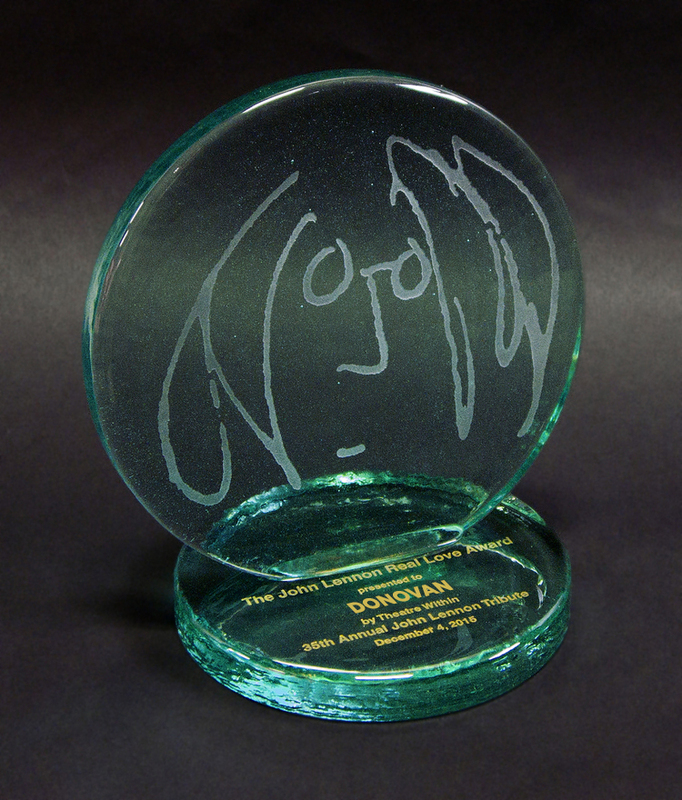 During this historic pilgrimage, the Beatles wrote over 30 songs, 18 of which appeared on the White Album, on which Donovan’s impact was powerfully evident. Since that life-changing time, Donovan has remained a passionate advocate of seeking peace within through the practice of meditation. He is a steadfast supporter of the David Lynch Foundation, which since 2005 has funded the teaching of Transcendental Meditation in schools around the world. In 2009, Donovan appeared with Paul McCartney and Ringo Starr at a concert at Radio City Music Hall to benefit the foundation’s continuing work.